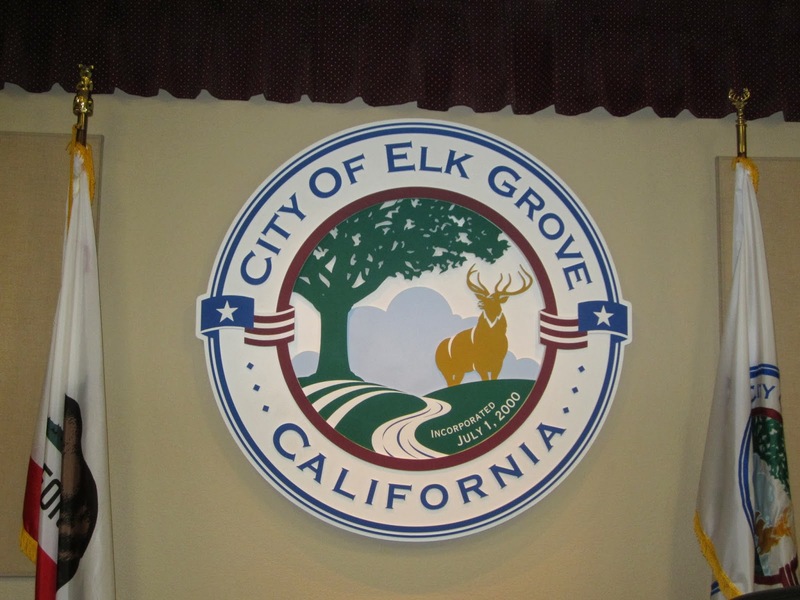 The Elk Grove City Council will hold a special off-site meeting this Wednesday. The meeting, which will be held at the Falls Event Center located at 8280 Elk Grove Blvd., is a so-called retreat for the five city council members. Although it is called a retreat, the Brown Act requires the proceedings to be open to the public. The agenda includes a council discussion of two-year goals and what the council members' collective visions and plans for the city. The public will be given an opportunity to comment at the conclusion of the session. The meeting is scheduled to start at 3 p.m.
Why is it that we got 2 days notice and the damn meeting is being held at 3pm in the afternoon? How many working folks can make that meeting? Seems the public is really not invited but more or less tolerated because they have to. That damn brown act makes secret deals on the side so much harder to do....carry on fellas; no one from the public will be there during the middle of the day. Great job of dissuading the public with this middle of the work day meeting time. If the Council wanted public input on what their goals should be, they woulda surely made the process more transparent. So, we can infer that they are choosing to set their own direction without public input. Seems they forgot who they work for? Matt makes a good point. Why doesn't the city take a poll of what the citizens want? Council thinks they know what the citizens want, but council generally ignores the citizens when they speak at council meetings. I think I just answered my question. Just as important why is the city paying to hold this meeting at a non-city facility? What is wrong with the Council Chambers? Better yet where is Laura Gill and Gary Davis' money tree, can I get a limb so that I can plant my own? In February, 2009 the city council set goals at this meeting...6 years later, how did that work out for us? Special meetings only require short notice; though it appears the Council had this retreat planned for some time. As to the time of the meeting, 3:00 p.m., it does give credence to the comments that this hour was done to deter the public from attending. What I did address with City Clerk Jason Lindgren is the space. We just had a fundraiser at The Falls and got a complete tour. While the Boardroom is beautiful, with a very large table and oversized chairs, there isn't much room for the members of the public. As it is most of the the Council and staff seated at the table will have their backs to the public which I believe is disrespectful. The City Council is a link between the citizens of Elk Grove and their government and their backs should never be to the public. Timing of these meetings should be based on how to best fit in with the wishes or needs of the community.